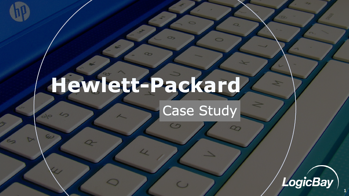 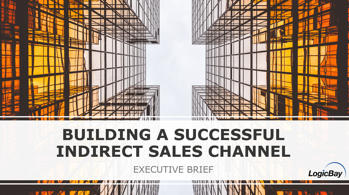 Most vendors rely on outside sales channels and external distribution networks. 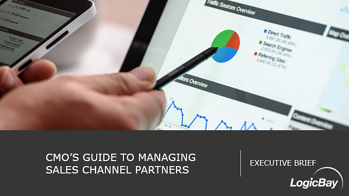 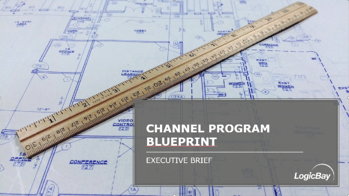 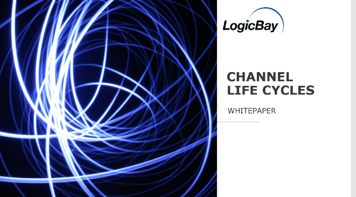 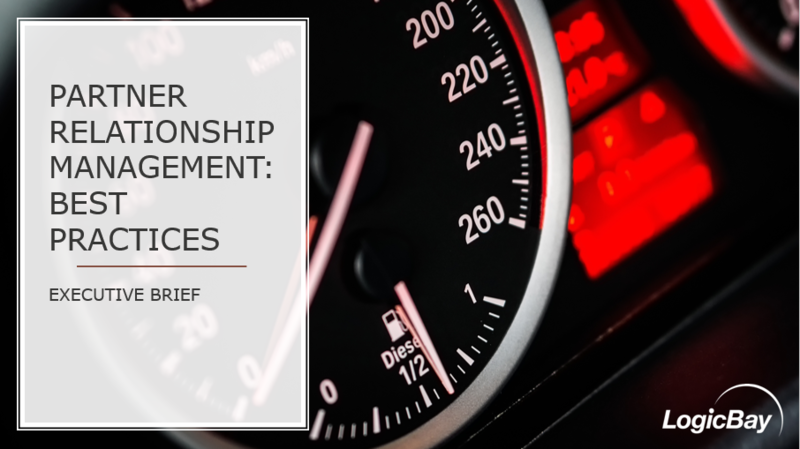 The success of their business is often dependent upon these channel partner relationships. 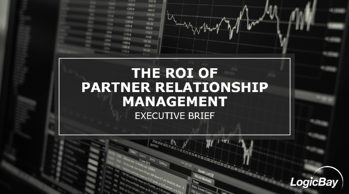 Without proper care and consistent high-quality support, these partnerships can turn sour, adversely impacting the sales, profits and the reputation of a vendor in the end-users’ eyes. 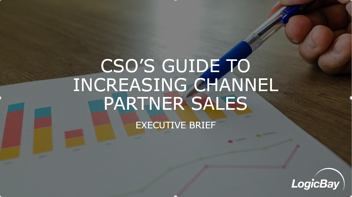 These resources will help gauge the current state of your sales channel, provide information on what's available to help and how to start making changes!